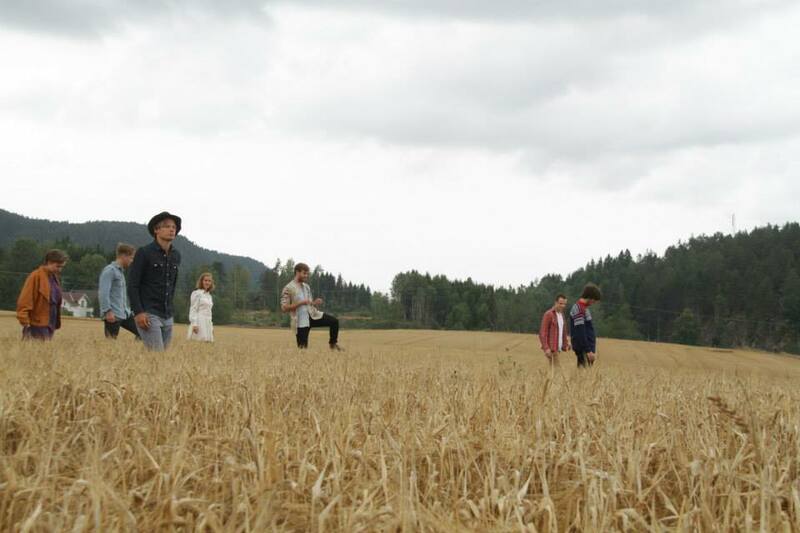 We’re Hayde Bluegrass Orchestra from Oslo, Norway. The crew consists of fiddle, banjo, guitar, mandolin, dobro and upright bass, and additionally we have the somewhat unconventional bluegrass instrument accordion with us. And of course lots of vocal harmonies! 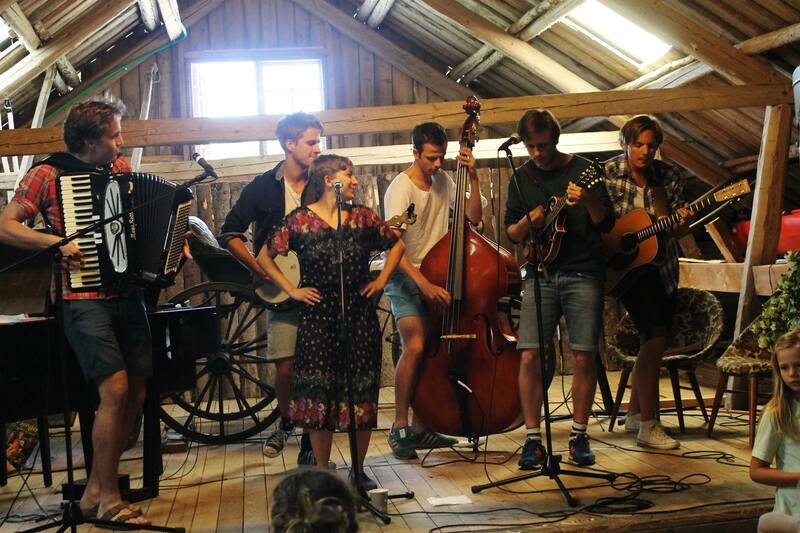 Our bluegrass is mix between Anglo-Saxon folk, American «Appalachian» old time music and Norwegian Folklore.